Elite Flooring Services (EFS) Ltd is a well established, trustworthy, reliable and professional company based in London. We cover all of London (North, Central and South London), The Home Counties and Essex. 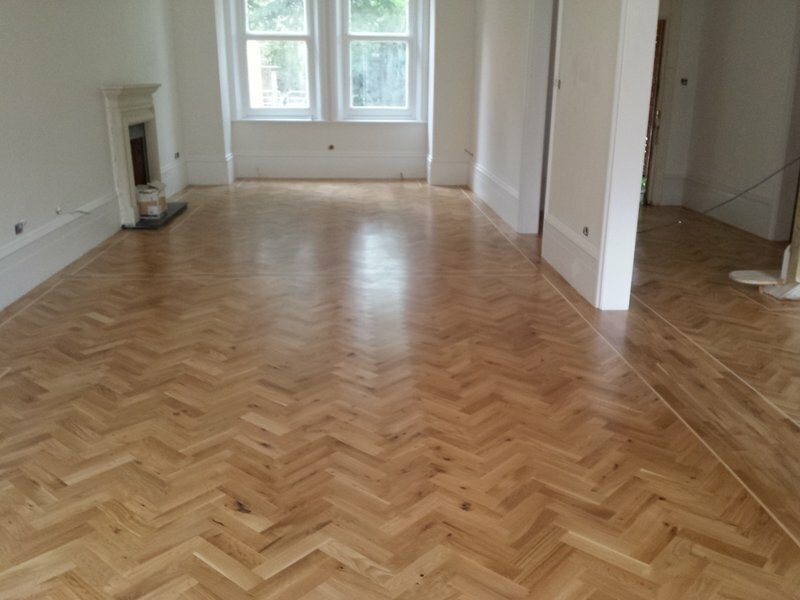 Petar installed an oak parquet floor in one room in my flat and engineered boards in another. He did a wonderful job, and I would thoroughly recommend him. Both when discussing the installation itself and when advising me on choosing the boards, he explained all the options very clearly and helped me to figure out exactly what I wanted - I was really grateful for the combination of good advice and attention to my (initially quite vague!) vision for the floors. He was a real pleasure to have around during the four days he was working here, and despite having sanded the parquet on site there was no mess at all when he left. Peter clearly really cared about doing a great job and making sure I was pleased with the finished result, and I absolutely am - the finished floors look beautiful. The only problem is that I am now dissatisfied with the other floors in my flat, and need to save up again so I can have Petar back to do them too! Petar's work is truly professional, from start to finish. When quoting for replacing our wood floor he spent a lot of time explaining and advising which was extremely helpful. His quote was reasonable compared to others but we would have gone ahead with him even if it had been more expensive because of his helpful advice. A few days before starting the job he also met with us again to go over requirements. He and his colleague were punctual and efficient and just got on with the work. They completed the job earlier than expected and left us with no mess to clear up. 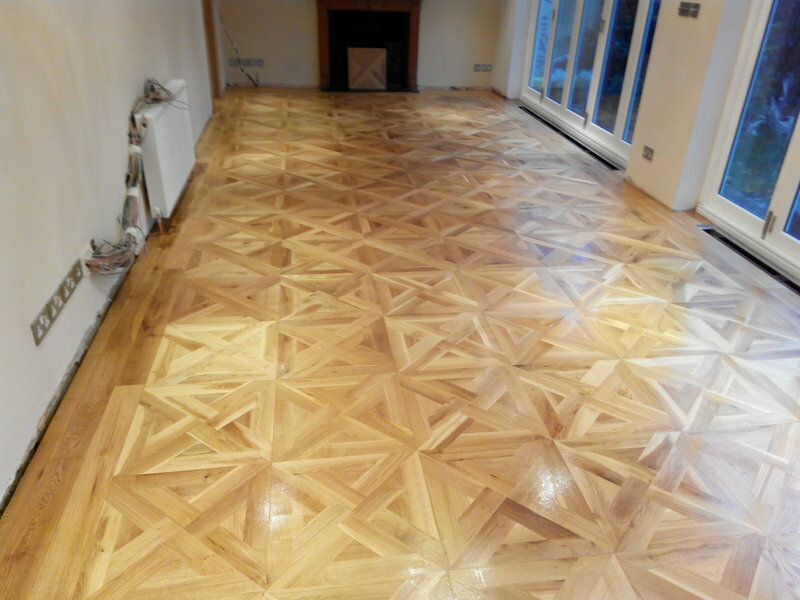 The floor is beautiful and we would highly recommend Petar and his colleague to anyone. I was genuinely astonished by the speed with which Petar managed to finish the installation of my new walnut engineered wood floor. 25m2 room with some awkward cut outs and two steps in a day! The room was left spotless afterwards. Incredible service at a very reasonable price. Someone who cares about your floor as much as you do! We used Petar for the first time about five years ago. He did a fantastic job and so we went back to him again. He didn't disappoint as his work is still of the highest standard. I think this is because he really does want to do a good job. He took great care moving the big furniture out of the room and was prepared to spend time working out how to do that without damaging anything. He is a very easy person to have in your house and I can't recommend him highly enough. When Petar came to give a quote at my first floor two bed flat in North London - I felt confident in his knowledge, delivery and honesty. Rather than focusing on selling me a new floor, he shared the pros and cons of re-oiling my existing pine boards (which have not been oiled or cared for for 5 years) versus installing a new floor. After interviewing 10 other flooring tradesman - he was the only straight speaking, practical and realistic tradesman. On this basis I decided to work with him. His quote was competitive too. I'm very pleased with the result and attention to detail Petar and Vlad have gone to. The re-oiling of the floor has uplifted it and improves the experience of the flat. It was absolutely the best choice to go with this option and I appreciate their guidance and repair work. This way I was able to maintain the character of the old flooring. Petar also did repair works which transformed the flat. The stairs feel like a brand new set, the paint taken off around the skirting edges make the floor look better, walking on the floor without any nails coming out and a more stable surface has also really helped - very many thanks. I have already introduced Petar to a friend and don't hesitate to recommend him to you. Petar gave useful advice before installing our floor, and he and his colleague did an excellent professional job including accommodating a grand piano, - all in a day.. 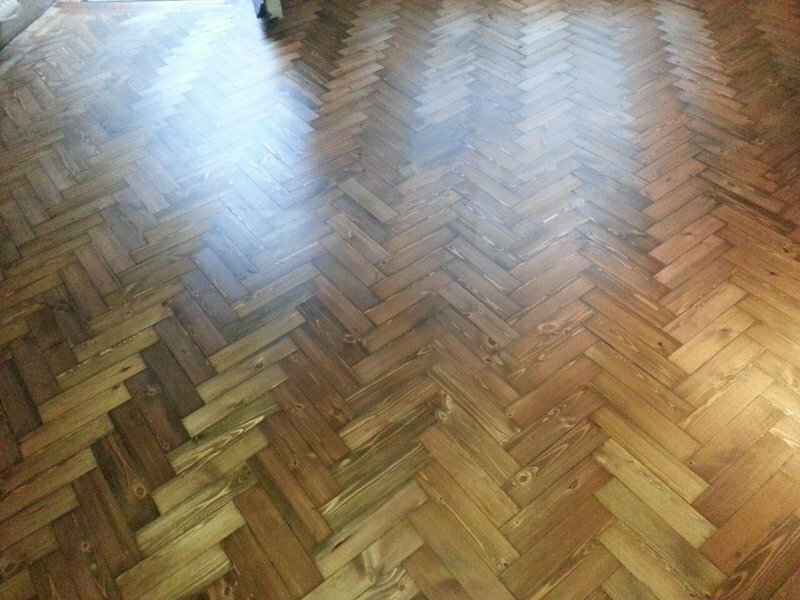 I loved Petar and his colleagues They did a big job for us (slot by slot parquet wooden floor, including oiling) of c. 1800 sq foot of floor, and they were quick, super-high quality, and we all really liked them as people. including my au pair, who has been very mixed about our builders. Happy to recommend them to anyone. I hired Elite Flooring Services’ Petar and Petar to replace my carpet to wooden flooring. They did a very good job. They do what they say. I feel communicating with both of them is open and easy. Whenever I have any questions they answer thoroughly and politely. Their job is professional, coming on time, good flooring layering and leaving the place nice and clean after they finish. So I would definitely recommend their services to others. Petar (Elite Flooring) did an excellent job - we are delighted with our new engineered oak floor. The floor looks great, makes our apartment feel spacious and stylish, and is easy to clean and maintain. It was a pleasure dealing with Petar; he always arrived on time, responded promptly to emails, carried out the work in a timely fashion and to a very high standard. He is highly professional, but also friendly and helpful and gave us excellent advice when we were making choices about our flooring. I would definitely use Elite Flooring again and have no hesitation in recommending the company to others.